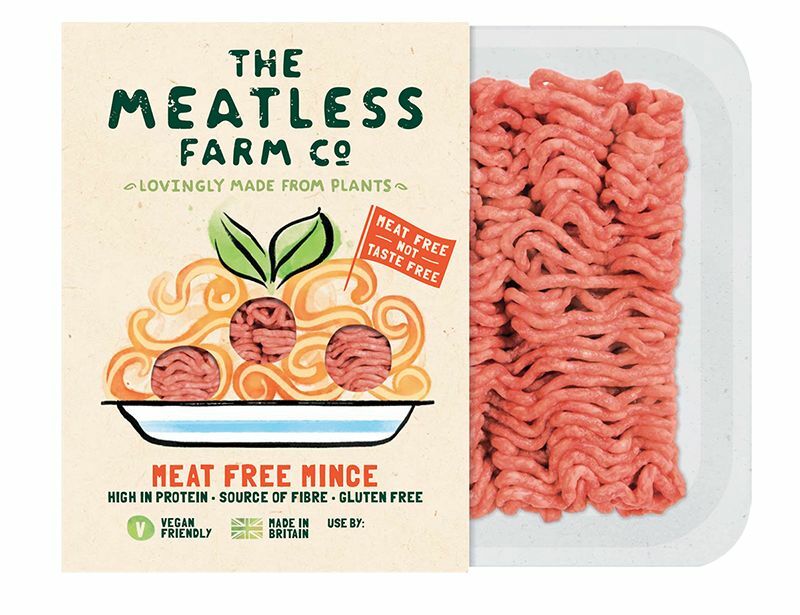 The Meatless Farm is an all-new vegan brand sharing plant-based "beef" alternatives exclusively through Sainsbury’s. 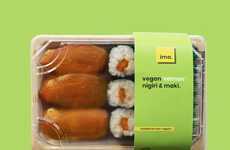 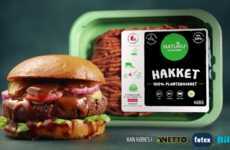 As The Meatless Farm founder Morten Toft Bech notes, "We are entering the market at a time when demand is growing and meat-free alternatives are becoming increasingly mainstream." 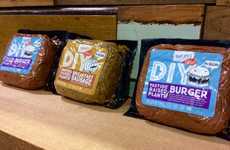 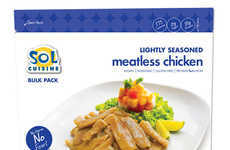 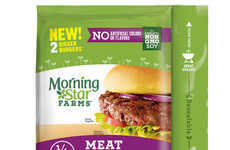 The affordable, meat-free products offered by the brand include a high-protein Meat Free Mince and fresh burger patties that boast the same look and texture as real meat. 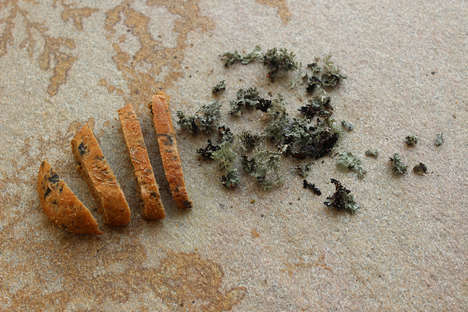 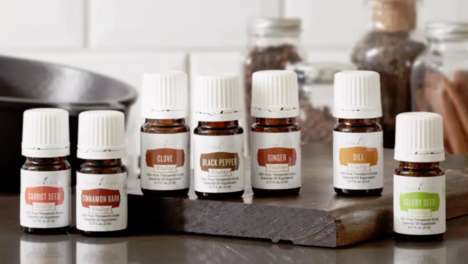 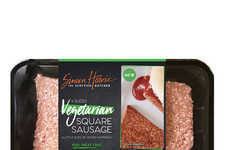 These products will be sold in the chilled meat section of Sainsbury’s and can be prepared in the same way as a regular meat mince, which will be a comfort to those who may be new to vegetarian options. 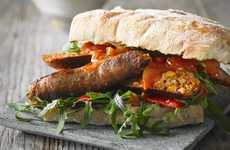 These vegan-friendly meat alternatives are made with soy and pea protein and will help to satisfy a growing number of consumers in the UK who are looking for entirely plant-based meat substitutes. 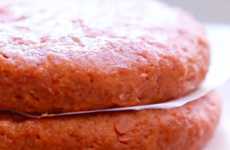 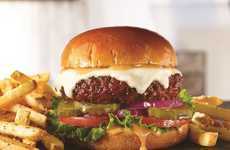 B4Burger Aims to "Shatter Your Perception of Plant-Based Burgers"